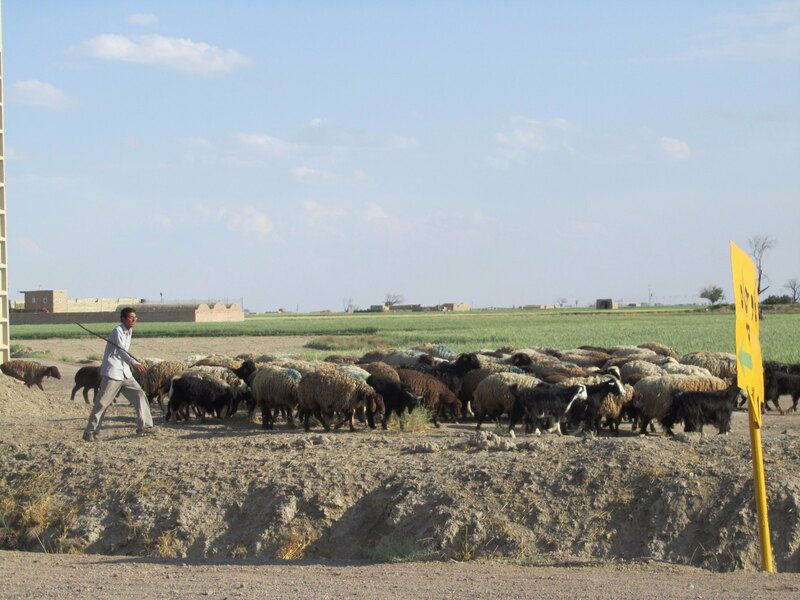 What can farmers in the Zayandeh Rud catchment do to meet the water demand for food production in face of water scarcity? To answer this question, it is necessary to evaluate the interactions between agricultural management strategies to increase farm water productivity and the hydrological processes in the catchment. Potential impacts from implementing new farm strategies must be assessed before action can be taken. In order to simulate the water resources in the catchment basin, the Water Management Tool (WMT) requires estimates of the water demand of all water users. 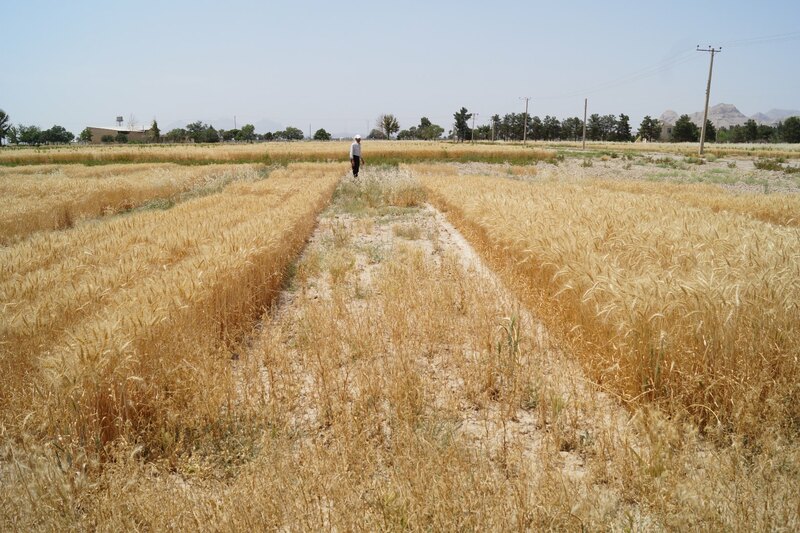 The AgroHyd Farm Model is being used to estimate the irrigation demand for crops in the basin and the effects of changing agricultural practices on agricultural water use. The synthesis of models started in the first project phase by coupling the surface and groundwater models (MIKE Basin and FEFLOW) to develop the WMT. 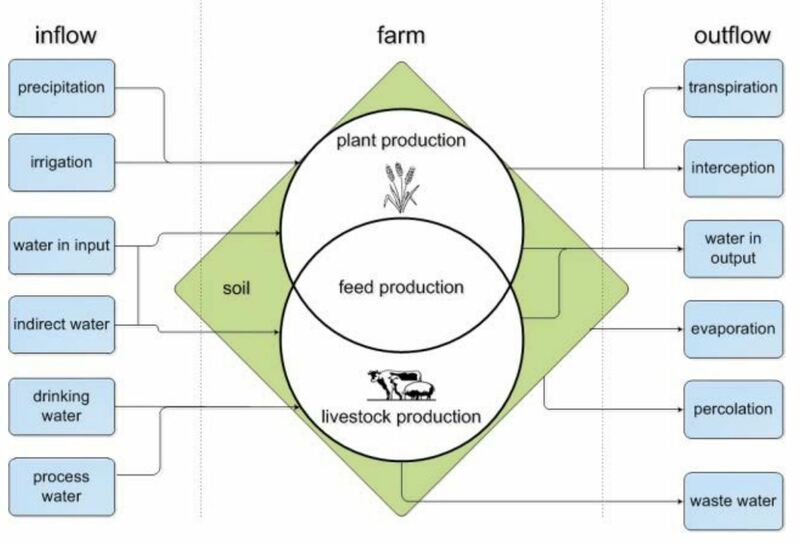 This synthesis is continued and extended by a bottom-up approach of the AgroHyd Farm Model that quantifies water use on farms. A database of indicators is being built throughout the project. The AgroHyd Farm Model is a GIS based model which is able to depict the water productivity of individual farms or irrigation districts. It will be used to evaluate scenarios for improving farm water productivity. 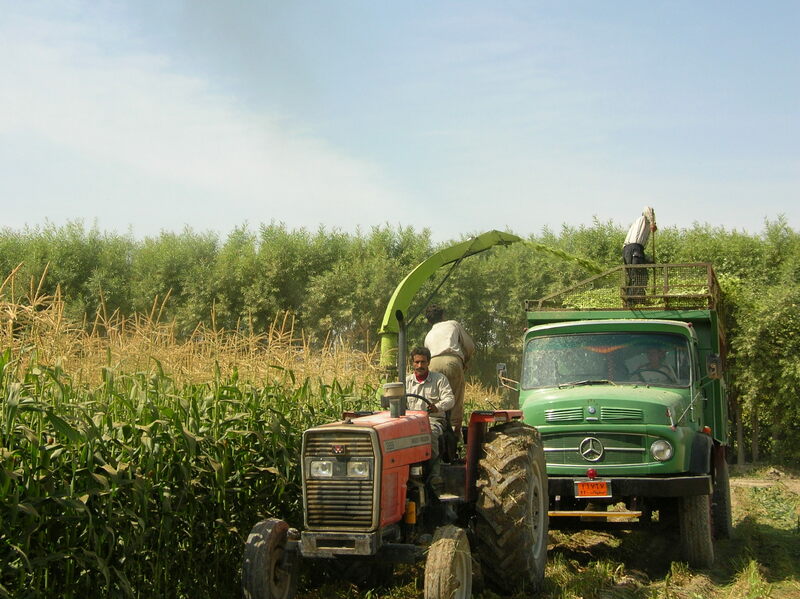 The change in irrigation demand caused by implementing various agricultural strategies, e.g. innovative irrigation systems, conservation tillage or alternative crops, will be calculated by the model. That way, promising combinations of strategies for more sustainable water and land management can be identified at the local level.